OK, this is so random (even more random than my regularly random posts), but I adore the Finlayson Elefantti Pot Holder Set I found from the fine folks at Finn Style. 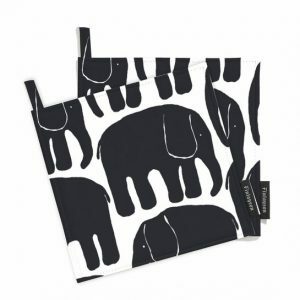 Find the Finlayson Elefantti Pot Holder Set from Finn Style here. See all the great Finnish-designed products from Finn Style here. Lost Cowboy is powered by	WordPress 5.0.4 and delivered to you in 0.741 seconds using 40 queries.